The Mütter Museum was established in 1858 through a generous donation of items and finances by Thomas Dent Mütter, who possessed an astounding assortment of medical equipment as well as not so ordinary collections. The collections were originally meant to be used as teaching devices for surgical students, because of its unusual nature. Since its beginnings, the museum has opened its doors to the public so that those interested parties could peruse the various bones, preserved organs and creatures, and antique medical equipment. Not everything at the museum is for those with soft stomachs. Although the museum will open your eyes to a history that might pale in comparison to today's technology, these were considered medical breakthroughs of their time. 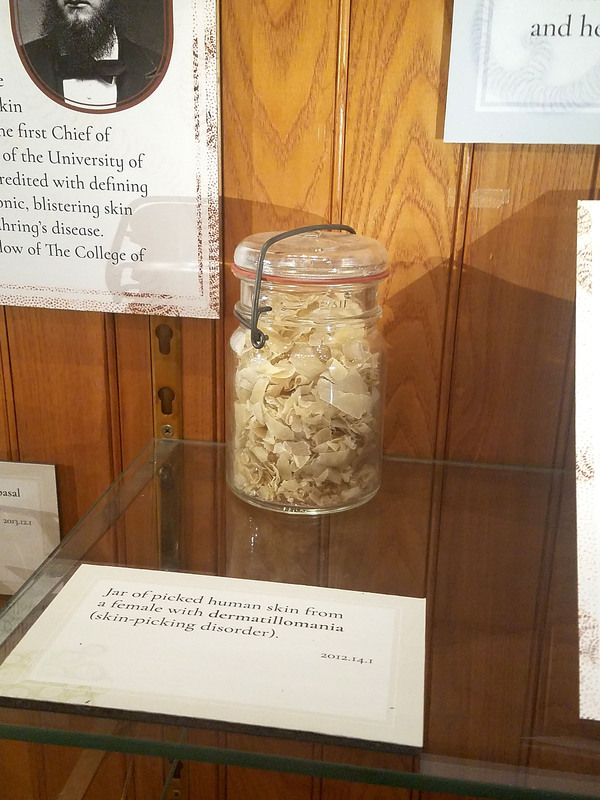 AL DIA NEWS takes a trip into the world of oddities at the Mütter Museum.